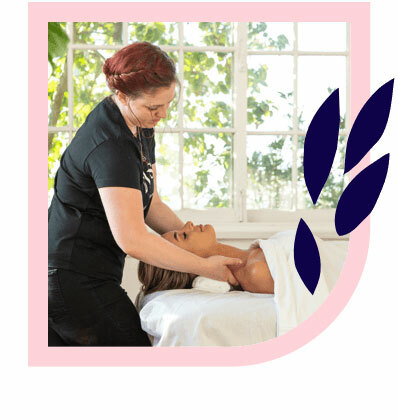 Newcastle’s best massages – delivered to your home, hotel or work. Book same-day or in advance Australia wide, 7 days, 8am-11pm. We bring everything! Newcastle is where whale-watches and history buffs can enjoy common ground. 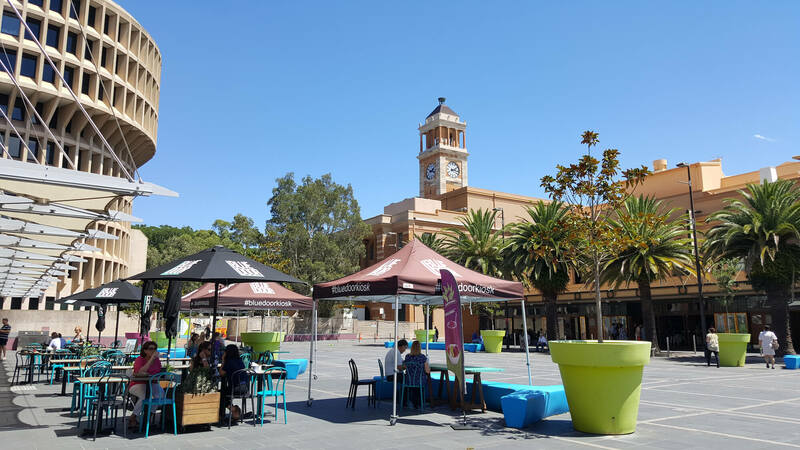 Featuring coastal walks, sandy beaches and rich colonial past, Newcastle is a popular holiday spot for families and those who love the vibes of a laid-back coastal town. 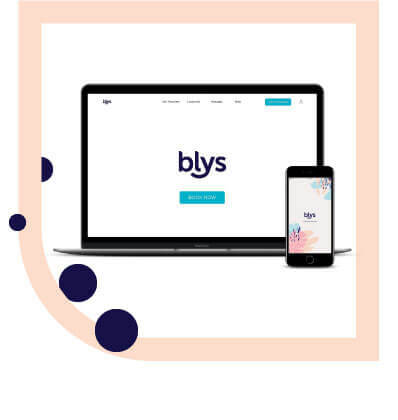 If you’re looking for a massage in Newcastle to start or end the day with inconveniencing the rest of the day’s plans, look no further than Blys: Australia’s leading mobile massage platform. A home massage can be enjoyed by locals and tourists alike. Newcastle is a city to stroll through and take your time with. There are many choices when it comes to shopping and dining due to Newcastle’s thriving restaurant and retail culture. This picturesque place spoils adventurers with a range of walking tours through nature and history. You can easily fill a day with activities in Newcastle and wind up pretty exhausted by the end of it. If you’ve spent the day walking and your legs and back are feeling some tension, a remedial massage like a deep tissue massage or sports massage can encourage blood flow and work out the strain. These massages are great for bodies that are stressed with over-activity or non-activity. For the expecting mums out there, a home pregnancy massage is also on offer, striking the perfect balance between treating those unique minds and giving your mind a break. Massage therapy has many scientifically proven benefits to promote a happier, healthier you in Newcastle.